Cholula | Keep It Up, David! Colorado Nibbles and Bits… PLUS, “American Ninja Warrior” News! There’s more to share from my long weekend in Colorado, but first… I was on TV the other night! A few months ago, I went with a group of friends to an all-night taping of “American Ninja Warrior” in Venice Beach. 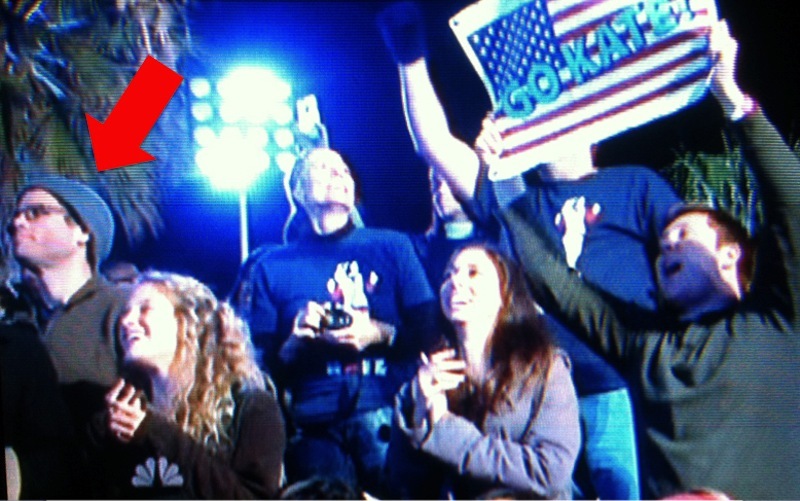 We were cheering on our friend Tommy, who was competing on the show, and the episode aired Monday on NBC. Unfortunately, Tommy wasn’t featured during the broadcast, but if you look closely (don’t blink or look away!) or have your finger on the Pause button, you can see me in the stands!